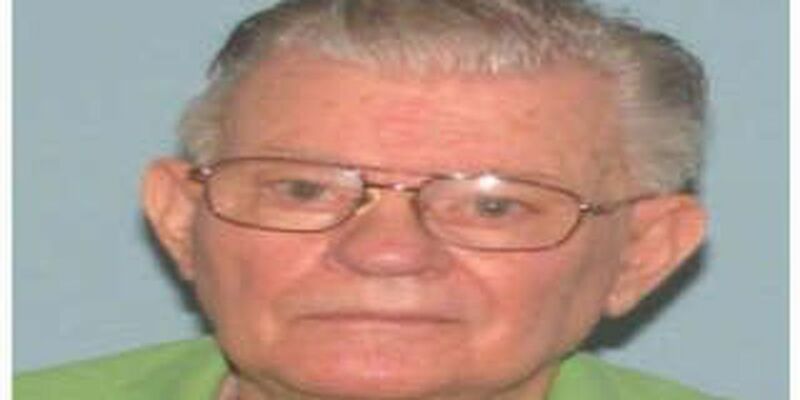 A Missing Adult Alert has been cancelled after the man was found safe by law enforcement. MEDINA, OH (WOIO) - Police say 79-year-old Richard Quinn went missing after leaving his home on East Reagan Parkway in Medina around 8 p.m. Friday. He was located safe later that evening.